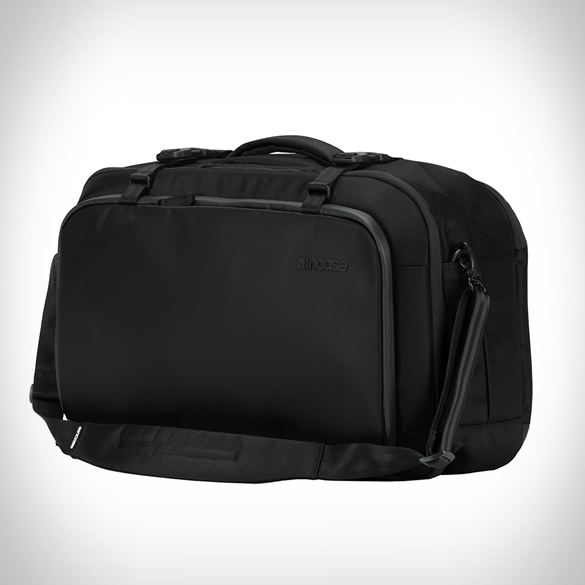 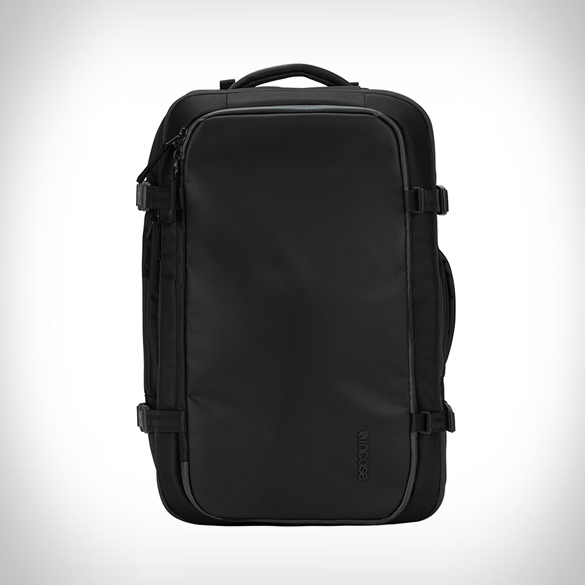 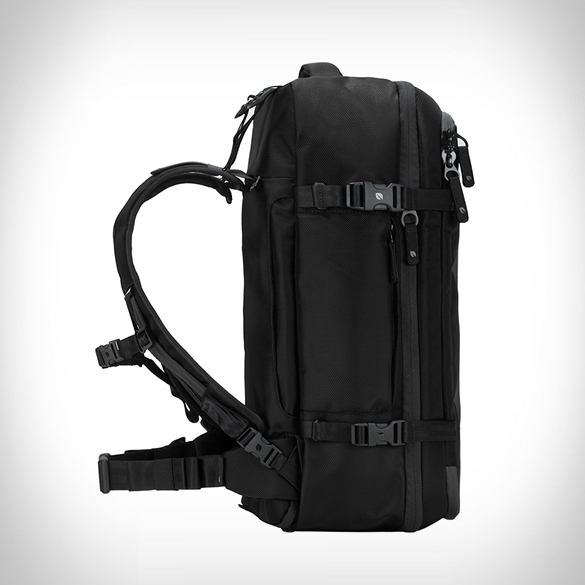 Meet the ultimate fusion of backpack and duffel bag, the Tracto Convertible Backpack by Incase. 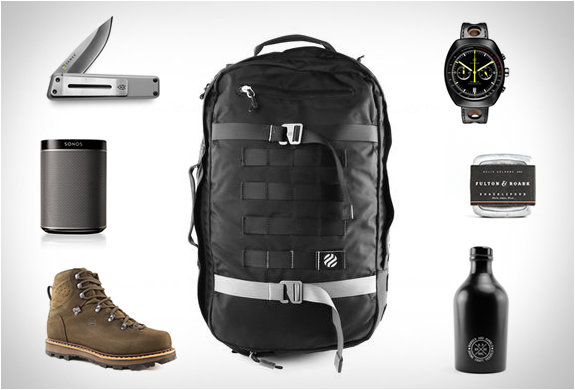 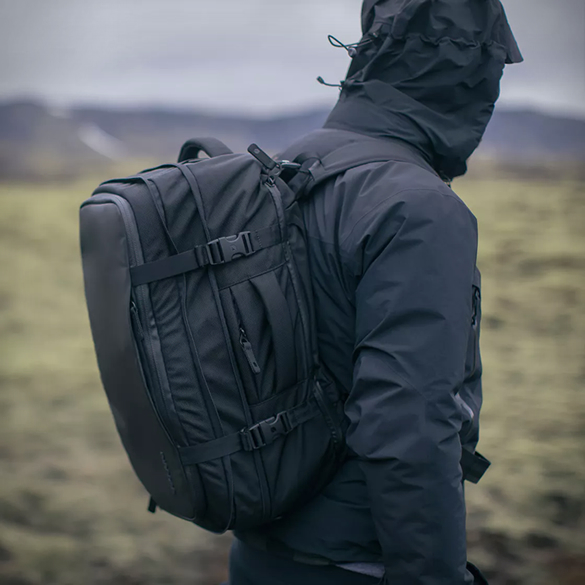 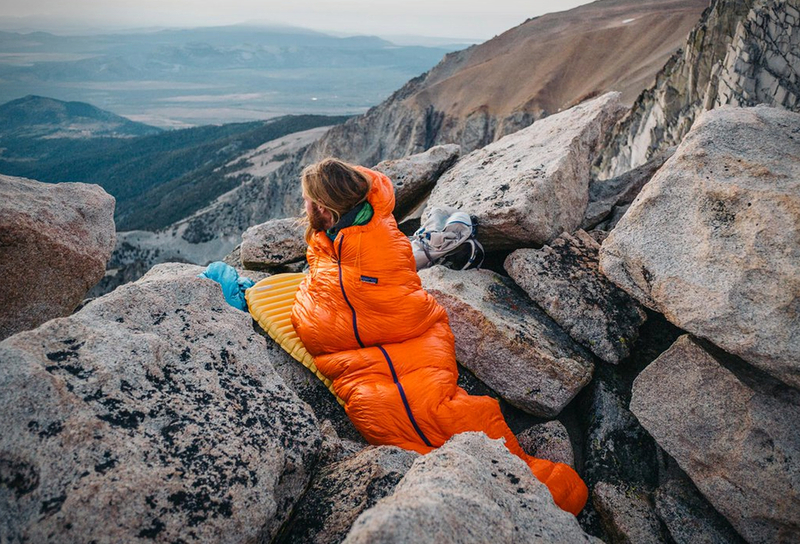 Extend your mobility with this stealthy bag, a highly functional weather resistant carry-on duffel designed to endure the elements and rigor of any adventure. 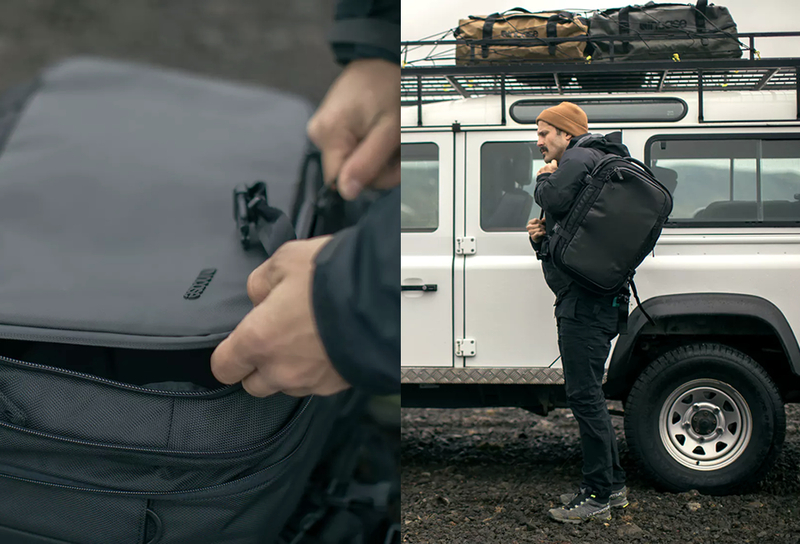 The modern carry-on is crafted in highly weather-resistant and durable ballistic nylon, and features an organized main compartment sized to fit overnight essentials, water-wicking panels and a padded 15” laptop sleeve in front. 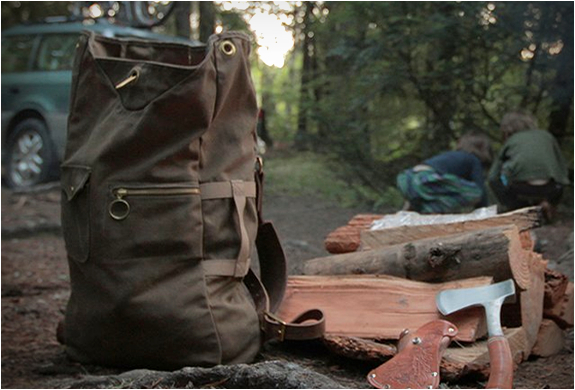 Carry it as a duffel or use the adjustable shoulder straps stashed in the back.